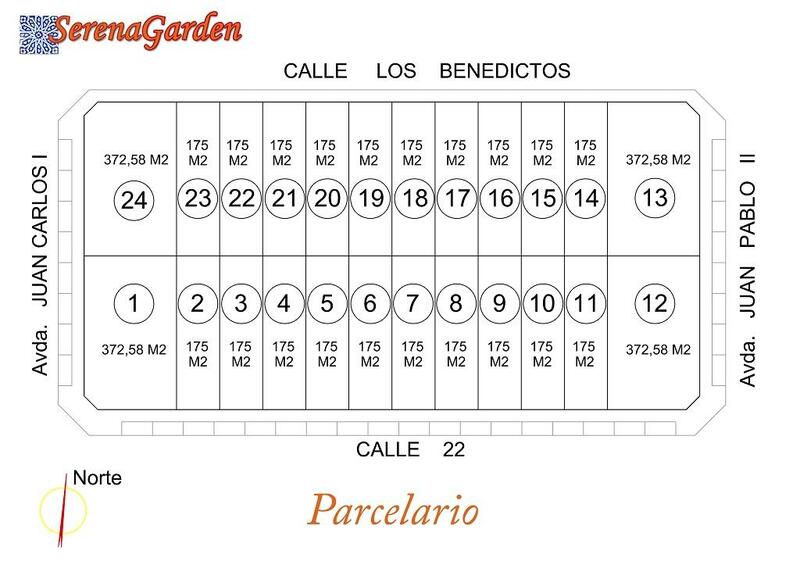 La nueva promoción Serena Garden ofrece dos modelos llamados Rosita y Rosa. 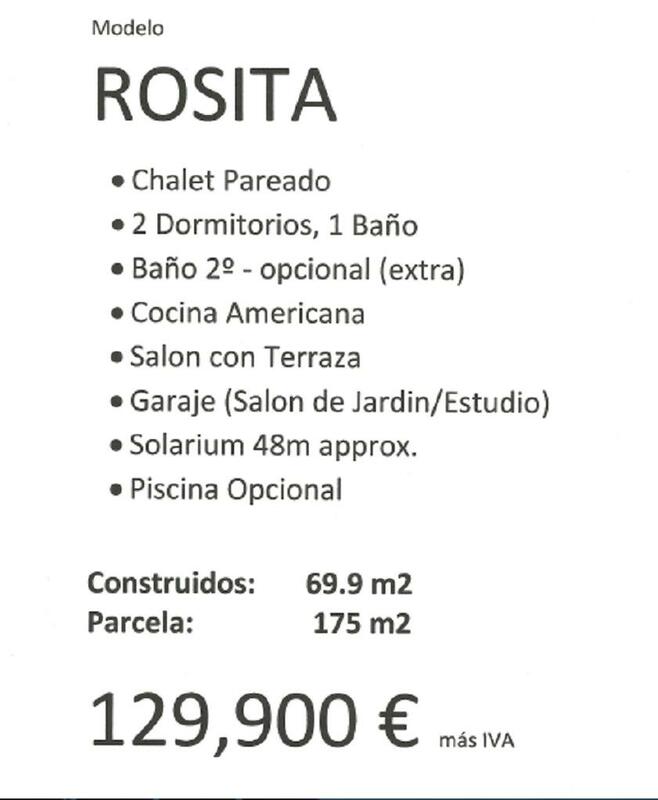 El modelo Rosita es un chalet adosado con 2 dormitorios, baño (2º baño opcional), cocina americana, salón con terraza, garaje y un solarium de aproximadamente 48 m2. 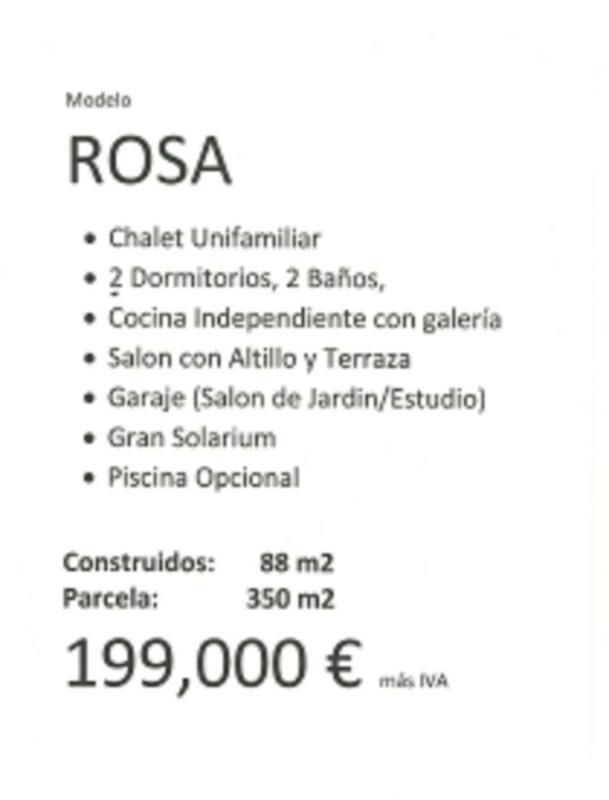 El modelo Rosa es un chalet unifamiliar con 2 dormitorios, 2 baños, cocina independiente con galería, salón con altillo y terraza, garaje y gran solarium. 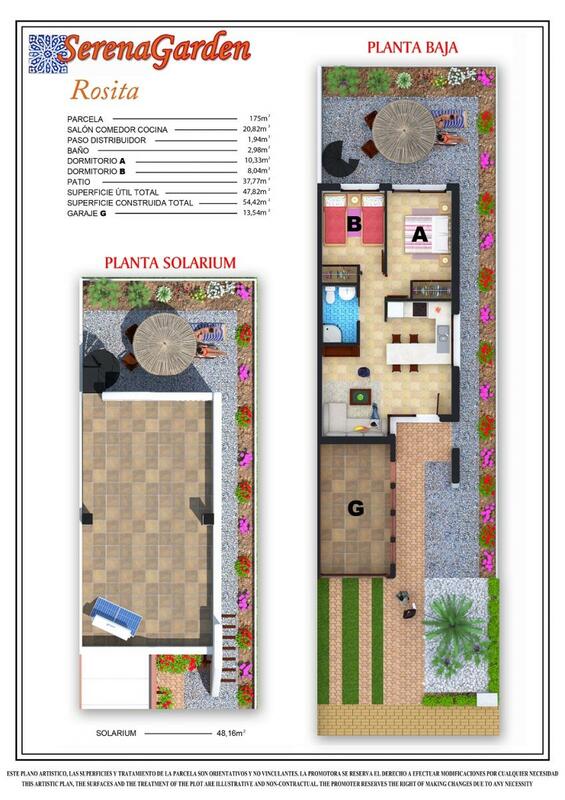 Este chalet tiene una parcela de 350 m2 y habitables 88m2. Los dos modelos ofrecen opcional una piscina (a coste adicional). 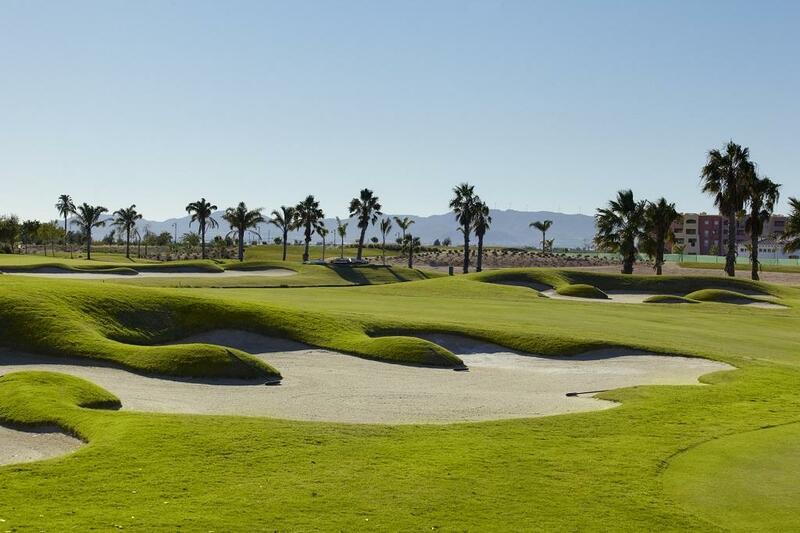 Está ubicado en el campo de golf SERENA GOLF a 500 metros de la playa de Los Alcazares. 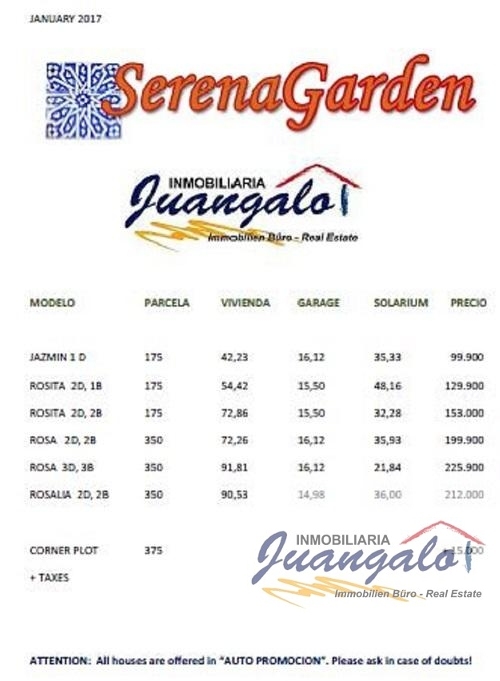 Dispone de todos los servicios como poli-deportivo, Hotel Senator, centro comerciales, piscinas en general todo que se necesita para hacerle la vida agradable. 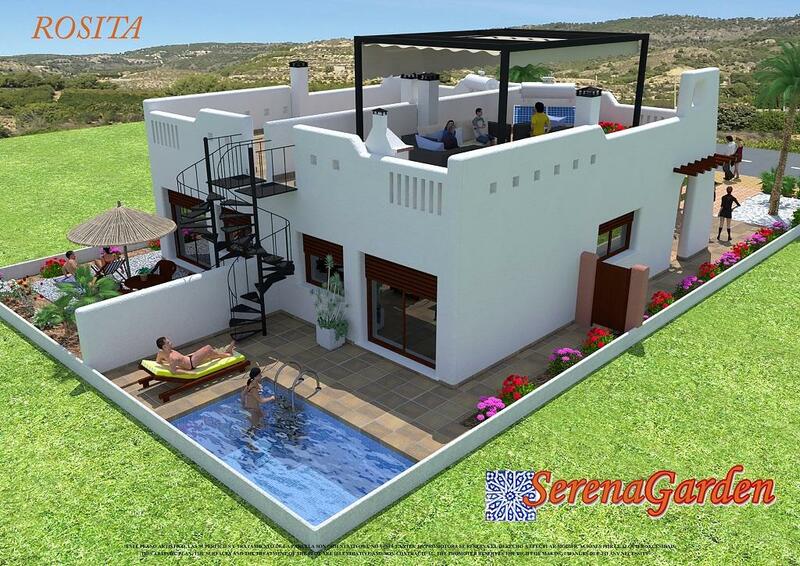 Modern nearly new villa for sale in Benijofar. Lexington Realty has a great offer of nearly new gorgeous villa for sale. 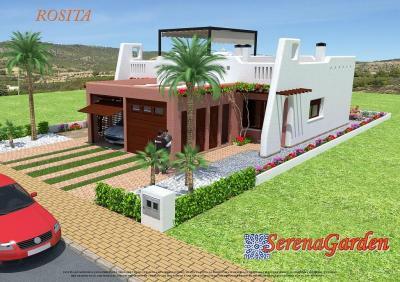 It has got three bedrooms, three bathrooms - two of them are en suite, a kitchen, storage room and a large solarium. 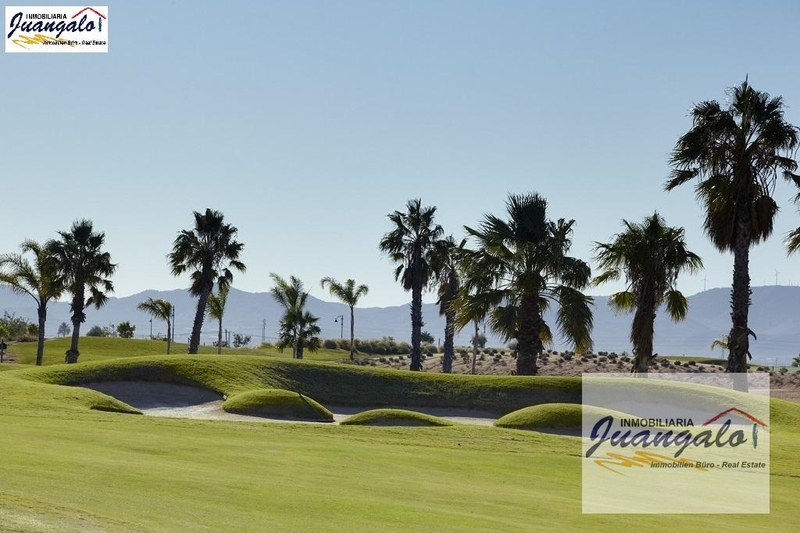 It is very well maintained villa has been used only about a year. 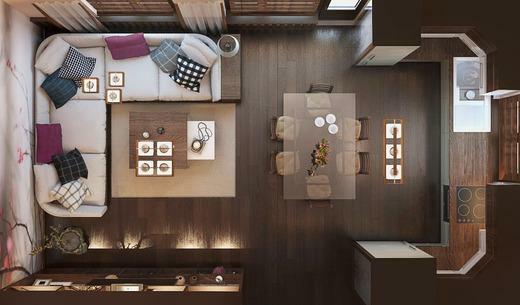 It comes to the market fully furnished and ready to move into. 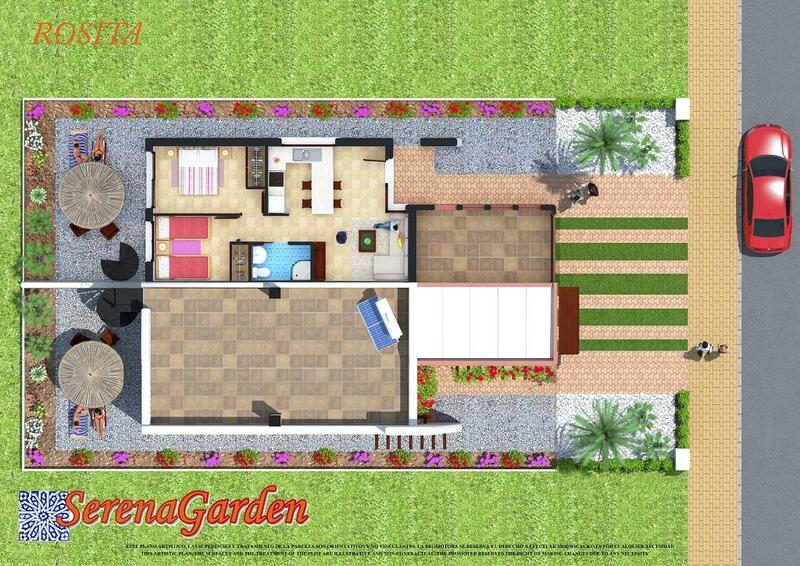 It has a spacious plot with a beautiful swimming pool. Benijofar is a charming area on the south of Alicante. There are numbers of beaches near to the city, as well as variety of leisure places. 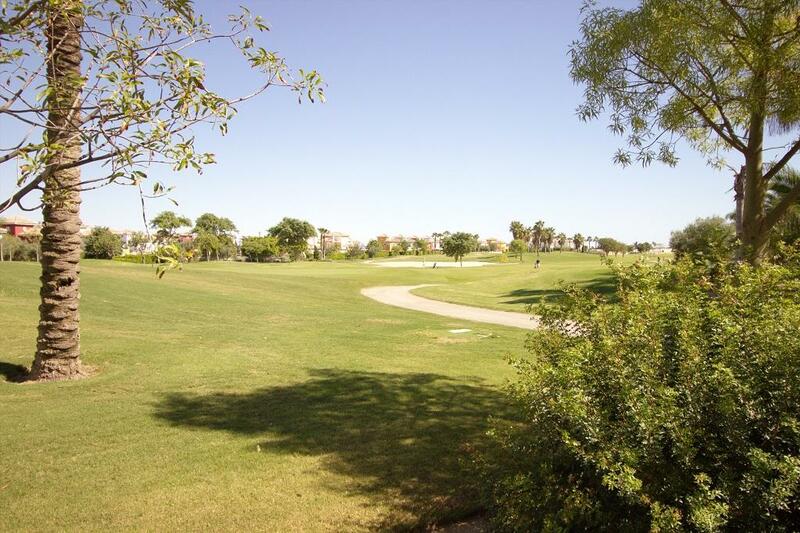 Lexington realty - property in Benijofar. 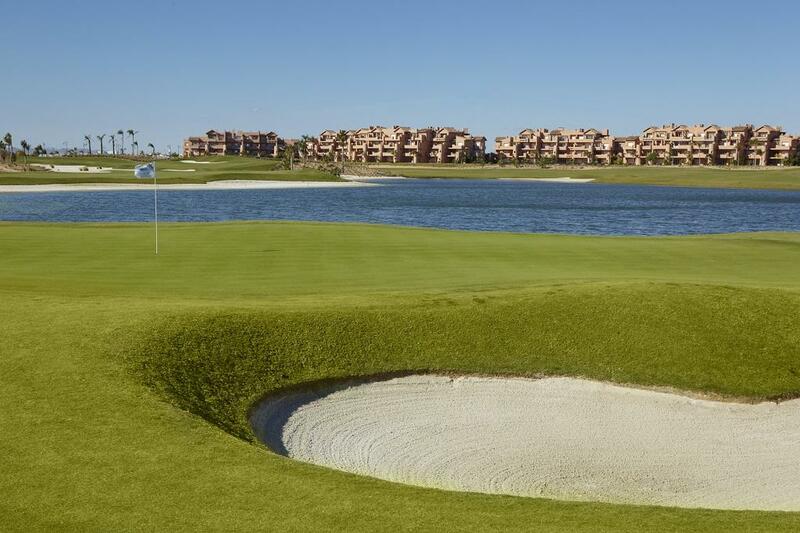 Stunning sea views villas for sale. Lexington Realty has an offer off stunning villas for sale now. 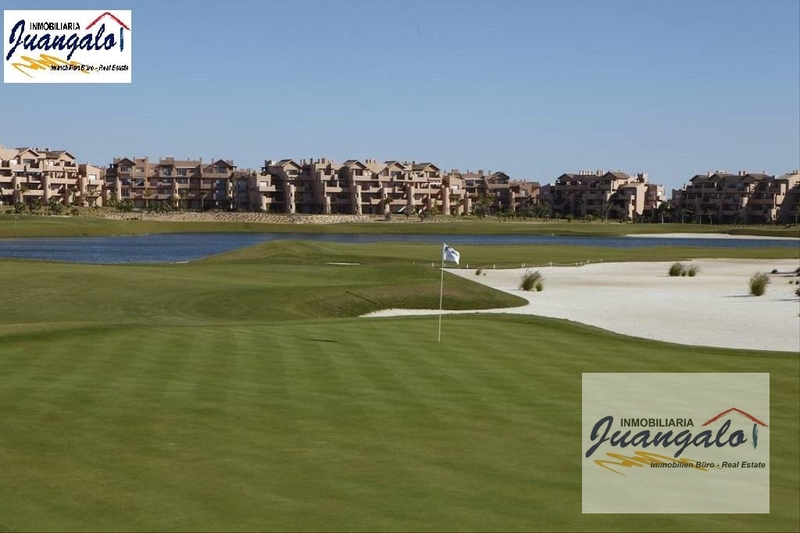 The property is distributed on two floors and has three bedrooms, three bathrooms, a spacious lounge-dinning room, fully equipped kitchen, two terraces and huge solarium. Outside there is a gorgeous pool, private parking area and a great garden. The property is fully equipped with modern facilities including ducted air conditioning, underfloor heating, led lightning, chimney. 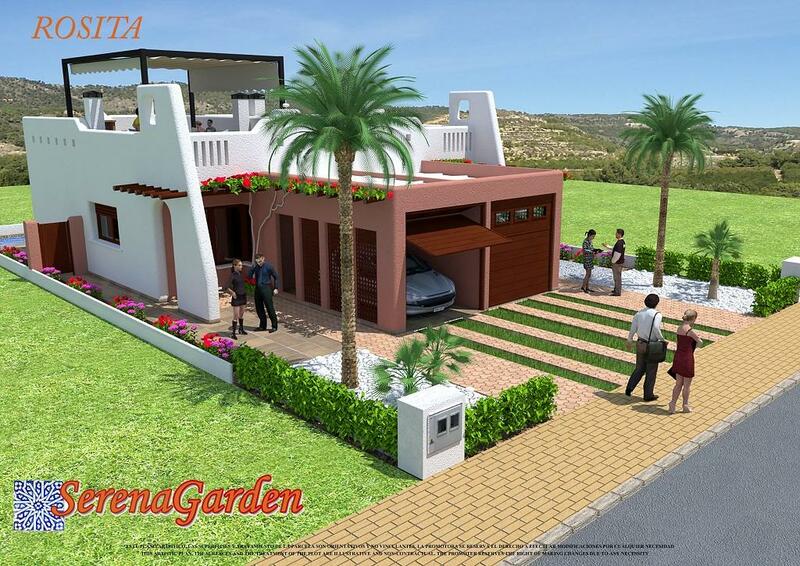 These stunning 120 m2 villas are located in a privileged area of Torrevieja seaside. 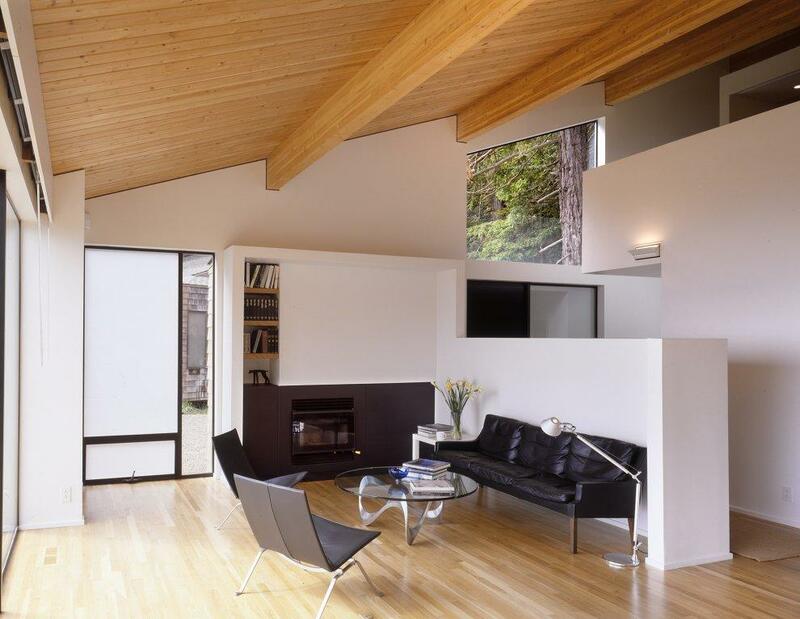 It is near to all the necessary amenities. 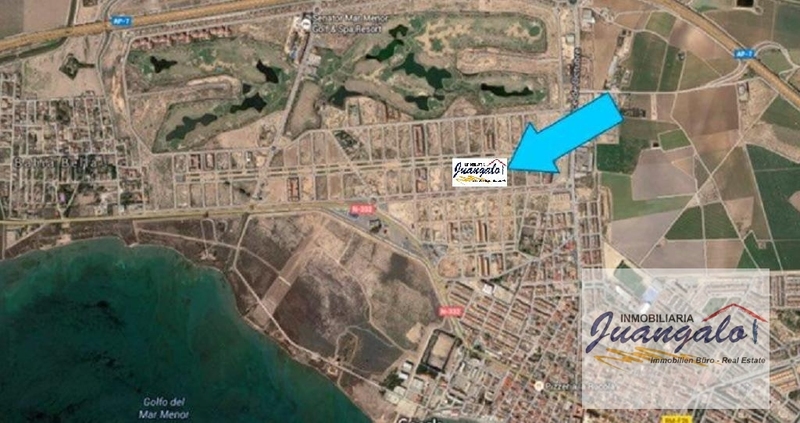 Lexington realty - property in Torrevieja.